The Parkersburg News and Sentinel reports U.S. District Judge Thomas E. Johnson dismissed most of the claims made in a class action lawsuit. 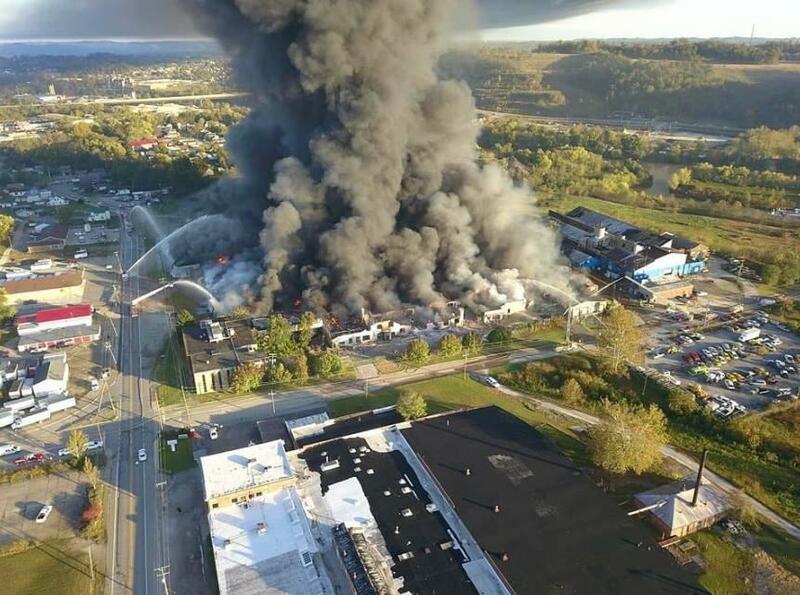 The lawsuit was one of several filed in the aftermath of the Oct. 2017 fire at a 420,000-foot warehouse owned by Intercontinental Export Import Inc., or IEI Plastics. The lawsuit alleged the fire exposed the plaintiffs to pollutants, horrific odors and air contaminants. Johnson dismissed all of the claims except for negligent infliction of emotional distress. Attorney Jim Leach represents the plaintiffs. He told the newspaper he and other attorneys would be reviewing the order and considering their options.